As part of the Children and Families Act, a Local Offer is a requirement for Local Authorities to publish the provision available at schools and colleges to children and young people with special educational needs (SEN) or disabilities. The Somerset County Council website also includes other support services available in the county. Below is an overview of our provision based on guidance provided by Somerset County Council. 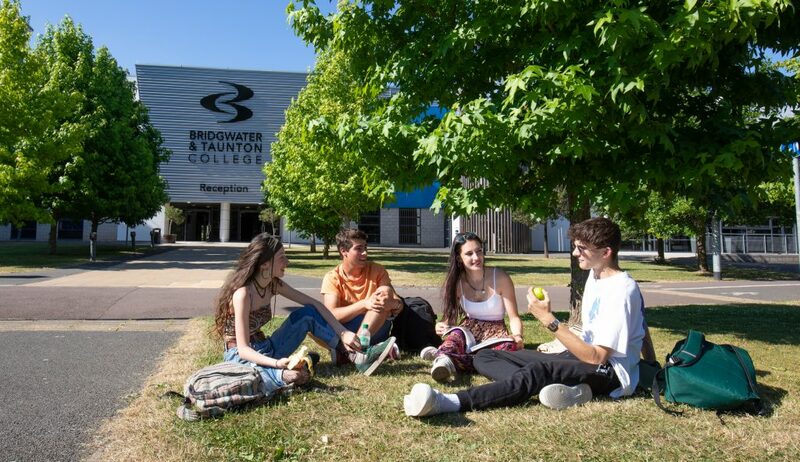 Bridgwater & Taunton College provides a progressive and diverse curriculum that delivers individualised learning programmes to enable our students to progress on to employment, independence and higher levels of education. Our learners come with a diverse range of additional learning needs including; mild, moderate, severe or profound learning difficulty or disability such as Attention Deficit Disorder; Autism Spectrum Disorders; Downs Syndrome; Asperger’s; Complex Profound and/or multiple additional support needs; social, emotional and mental health needs; visual impairment; deaf and hearing impaired; Dyslexia; Dyspraxia and other SpLDs. Our learners may also be looked after children, refugees and asylum seekers or young carers. Whilst qualifications form an important part of each learning pathway, a key feature of the curriculum is a relentless focus on supporting students to embrace opportunities within the world of work and engage in their local community, at a level that is appropriate to them. The success of the programmes is based on a highly effective multi agency approach where needed. The lead contact at Somerset County Council for our local offer is The Head of Additional Learning Support, for more information please email learning.support@btc.ac.uk or call 01278 455464.